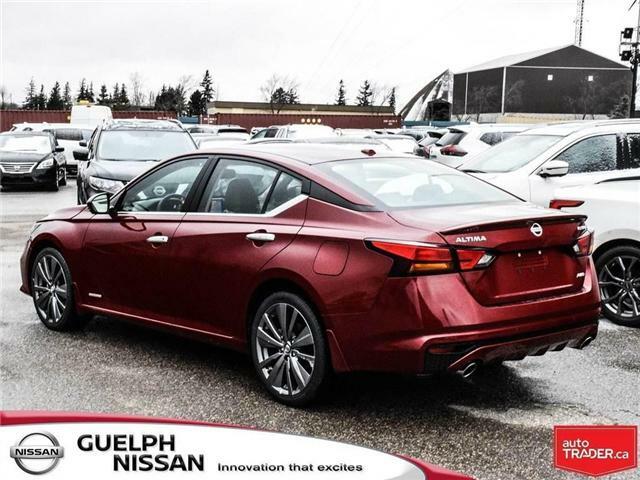 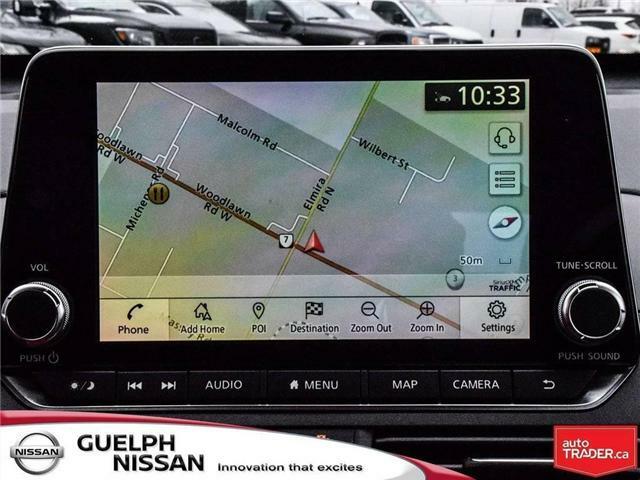 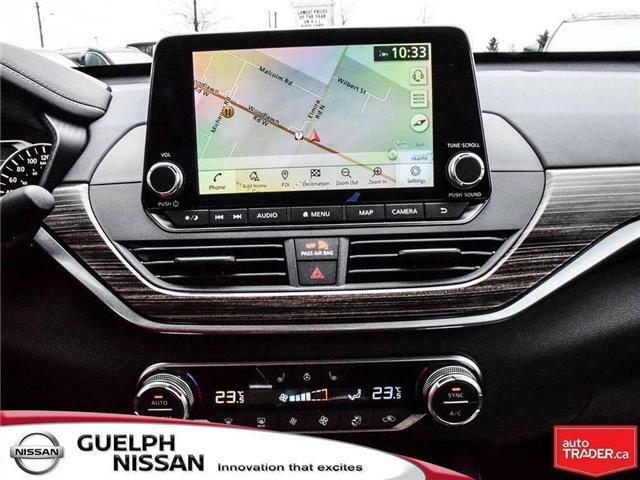 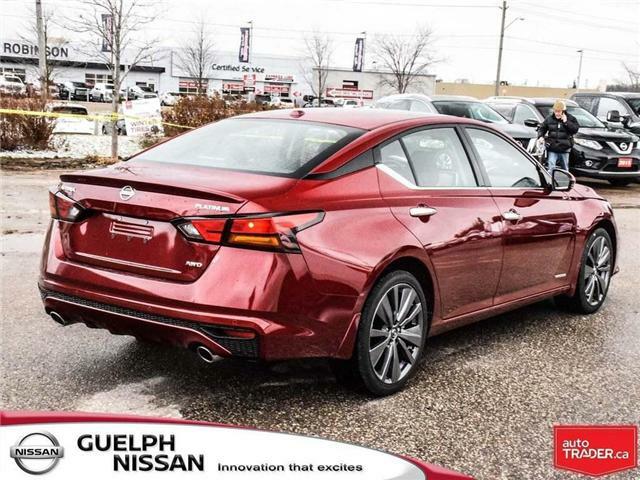 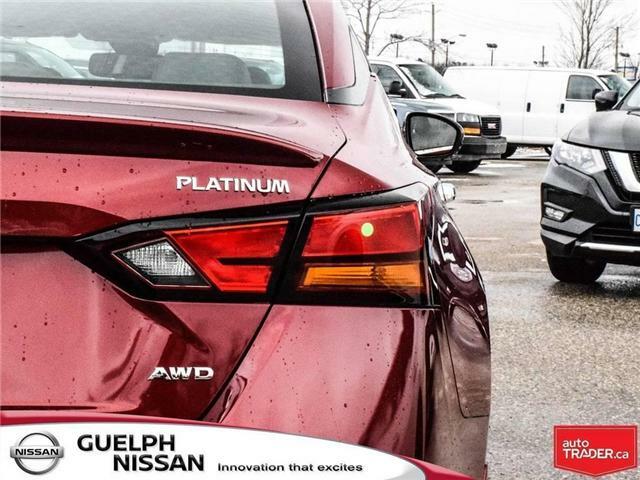 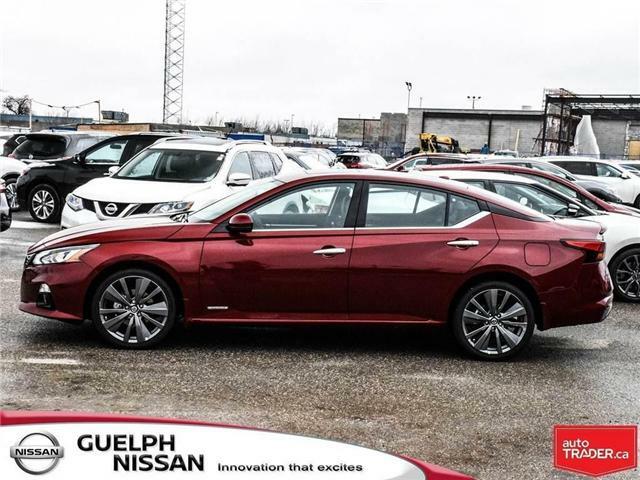 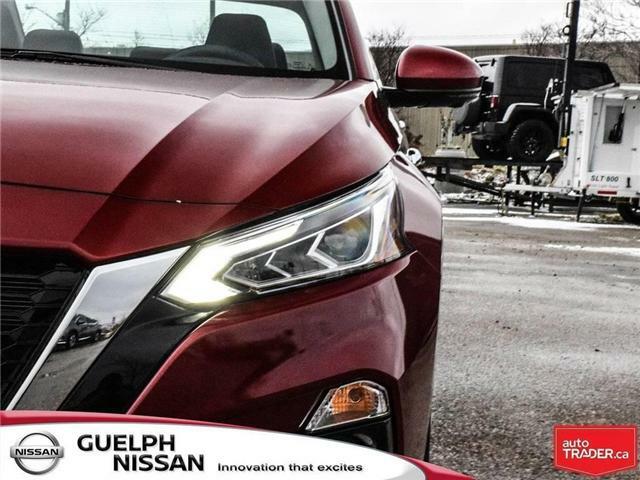 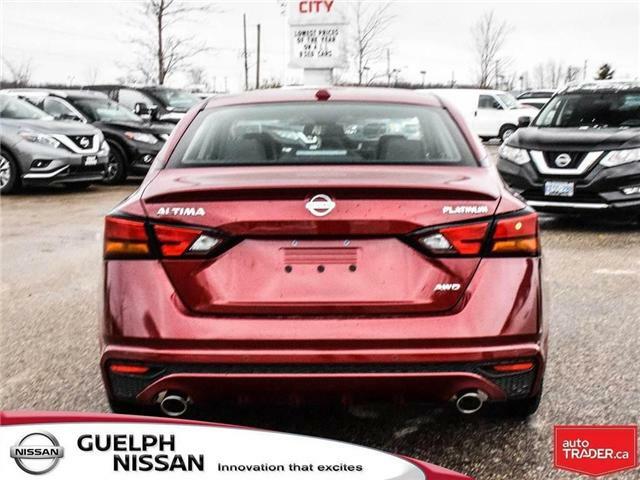 This all new 2019 Nissan Altima Edition One is changing the game, and the road ahead, with Advanced Driving Technologies such as Intelligent All-Wheel-Drive (AWD), Intelligent Cruise Control, an Intelligent Around View Monitor, ProPILOT Assist, Intelligent Forward Collision Warning, High Beam Assist, Traffic Sign Recognition, Intelligent Driver Alertness, Intelligent Emergency Braking with Pedestrian Detection, Intelligent Lane Intervention, Blind Spot Warning, Rear Cross Traffic Alert, a Rear Sonar System, Rear Intelligent Emergency Braking, Intelligent Ride Control, Intelligent Trace Control, Hill Start Assist, and Vehicle Dynamic Control with Traction Control. 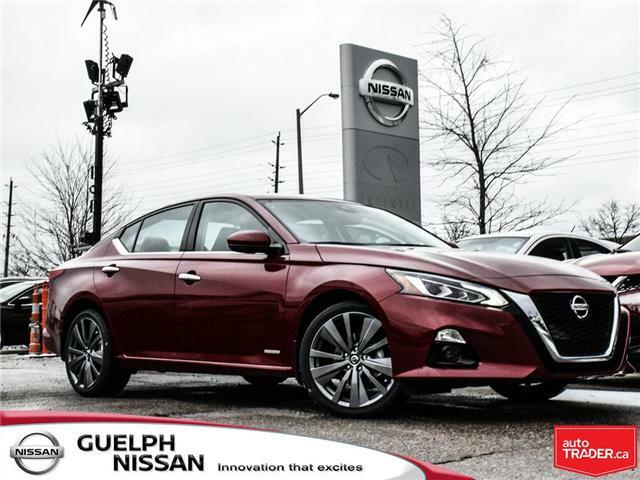 Ready for every need, this Altima also has an all-new 4-Cylinder Direct Injection Gasoline (DIG) Engine for maximum efficiency! 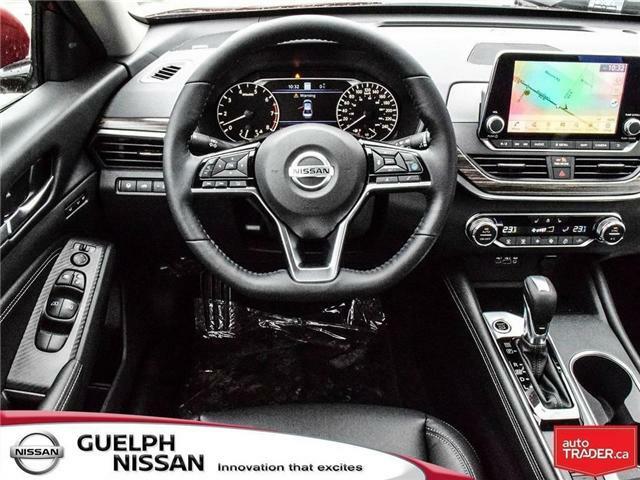 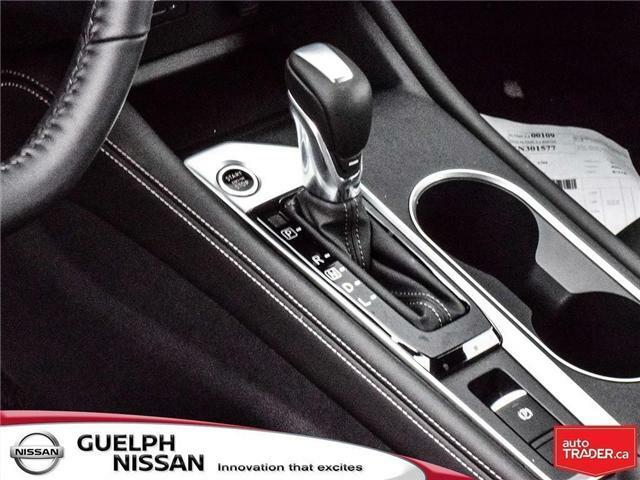 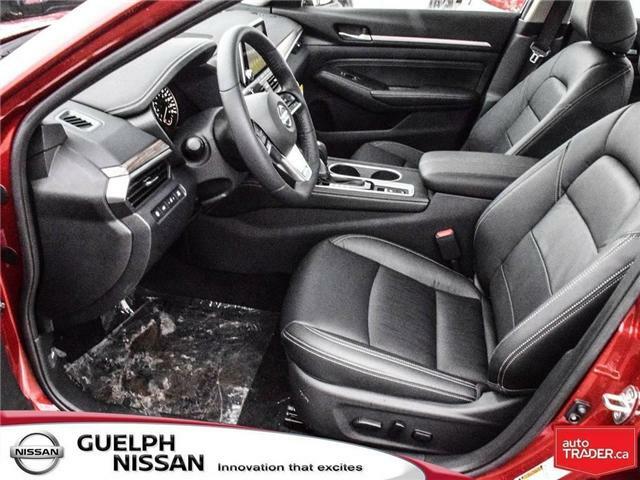 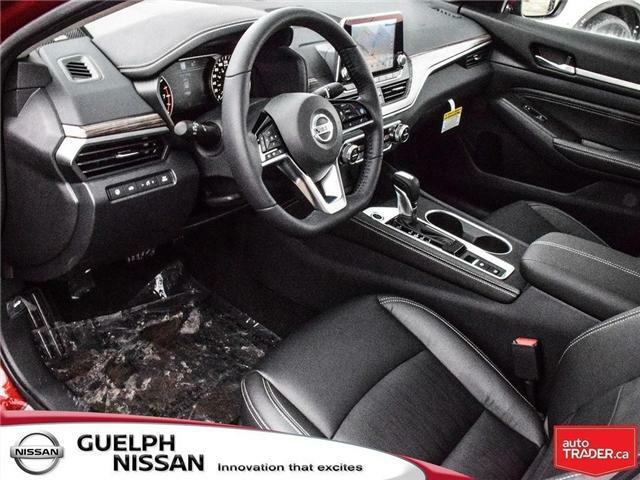 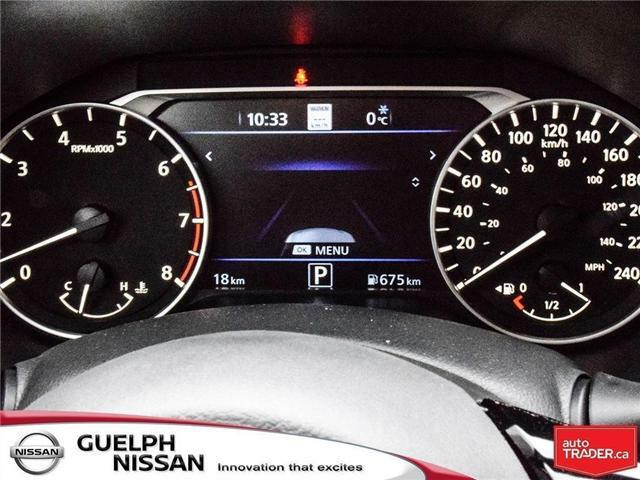 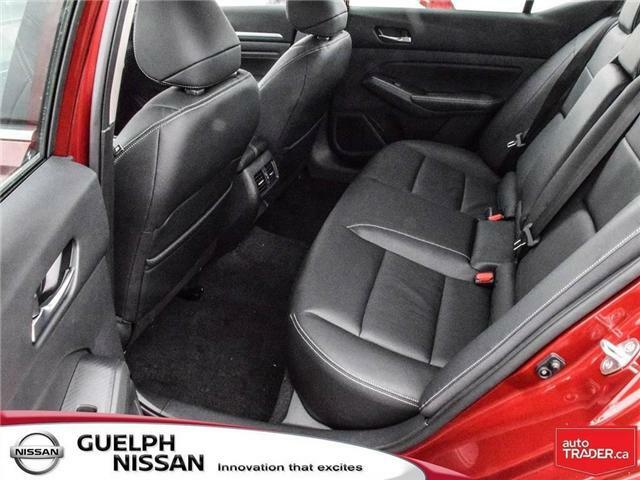 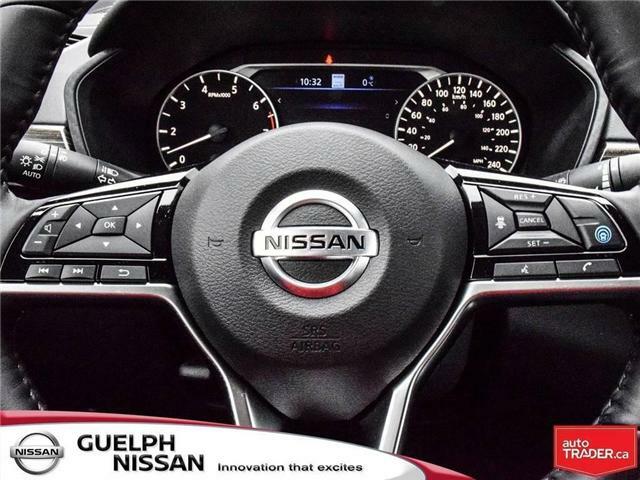 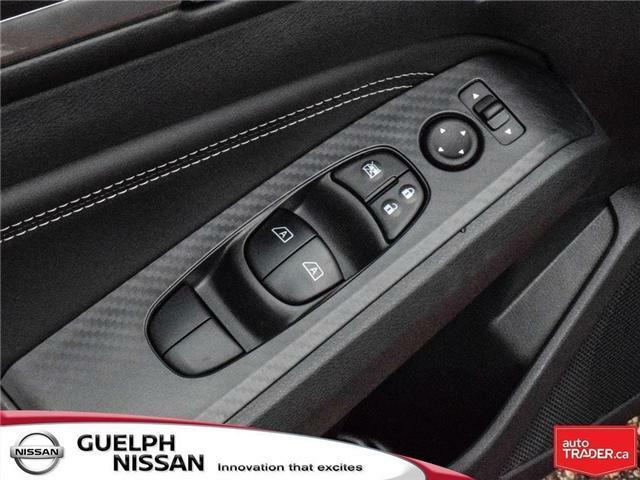 The interior of this Altima is a whole new world with Leather Appointed Seats, Heated Front Seats, a Heated Leather-Wrapped Steering Wheel, a Leather-Wrapped Shift Knob, Interior Accent Lighting, Dual Zone Automatic Temperature Control, the Nissan Intelligent Key with Push Button Ignition, and the Remote Engine Start System with Intelligent Climate Control. 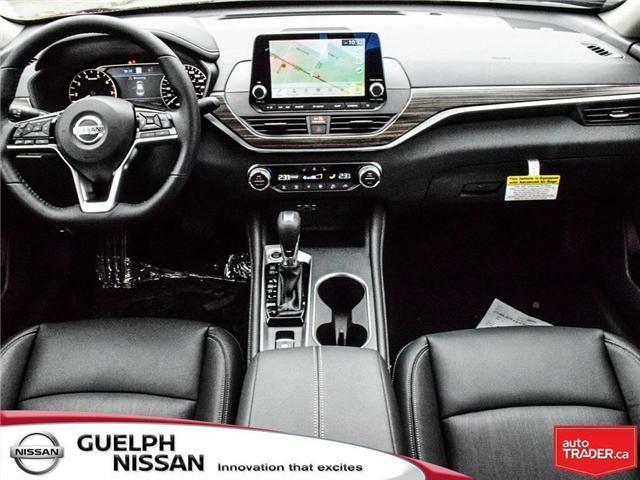 When you plug in your compatible iPhone or Android phone true connectivity begins with the floating 8-Inch Touchscreen, while NissanConnect makes suggestions on nearby amenities. 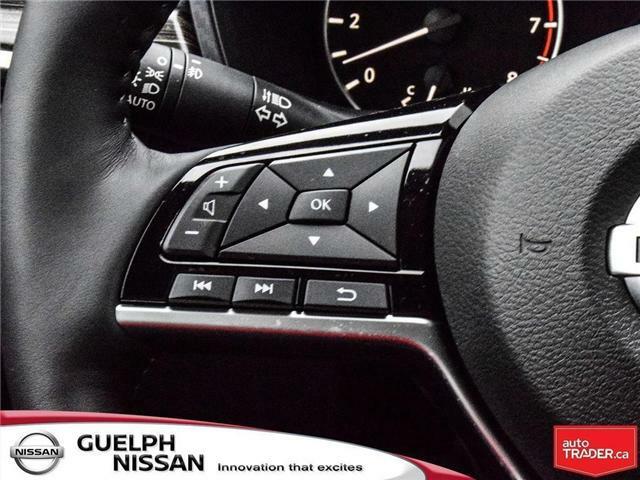 Enjoy the drive even more as you listen to music through the 9-Speaker Bose Premium Audio System, with Bluetooth Streaming, two USB Ports, and two USB C-Ports! 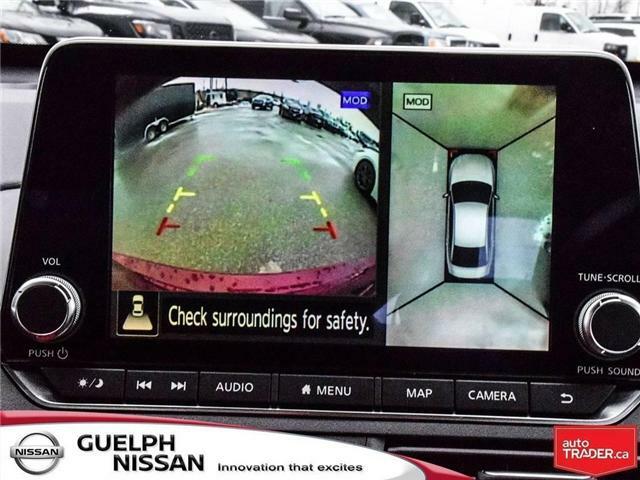 You can also remotely access your Altima to start it, lock it, or set alerts. 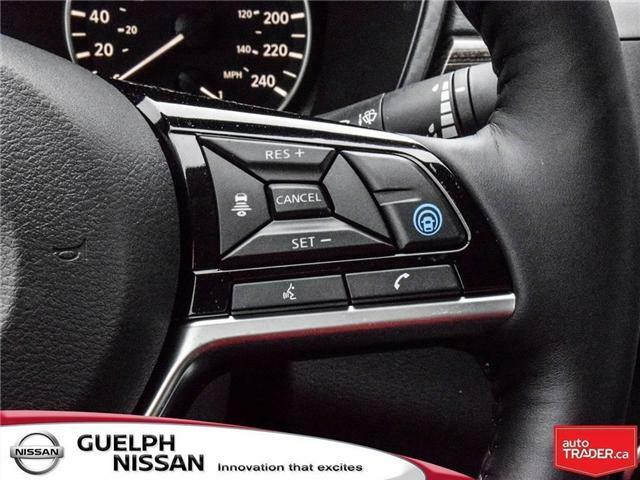 The Advanced Drive-Assist Display puts it all at your fingertips! 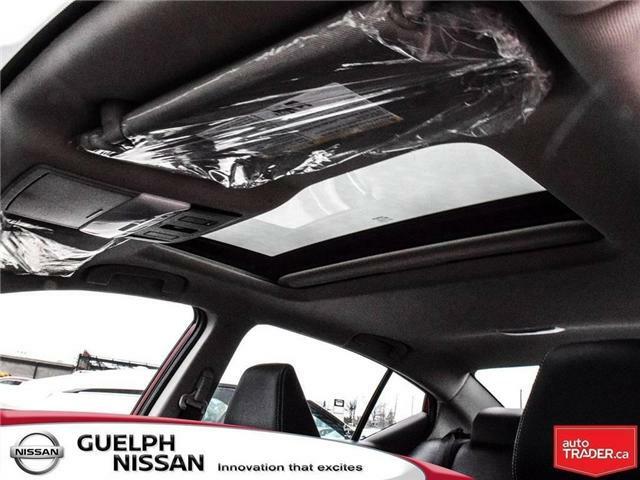 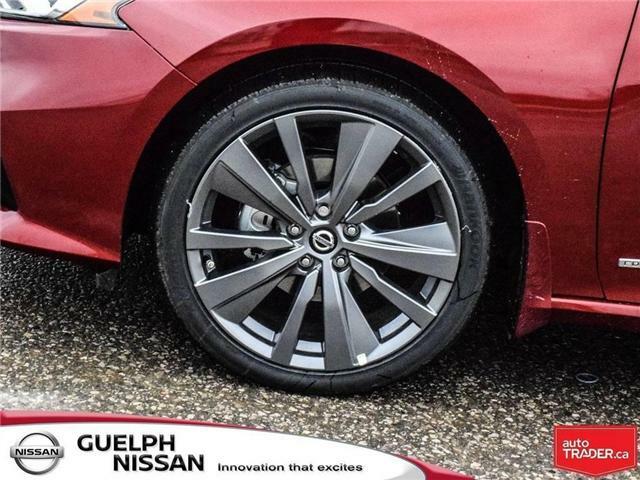 The exterior of this Altima was also designed with charisma in mind with its sleek, deep cutting lines and its floating roof design. 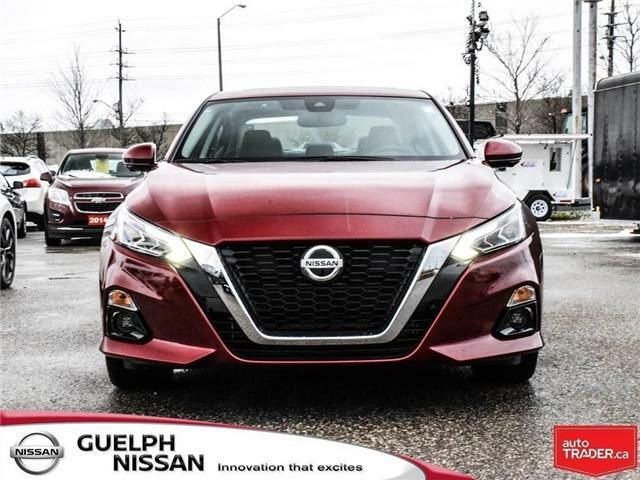 Add in 19-Inch Dark Aluminum Alloy Wheels, Active Grille Shutters, Intelligent Auto LED Headlights, LED Fog Lights, Dual Power Heated Outside Mirrors with Turn Signal Indicators, a Power Sliding Glass Moonroof, a Rear Spoiler, External Ground Lighting, and Dual Chrome Exhaust Finishers, and this Altima was built to unlock the pure joy of driving!